“Show and tell” probably conjures up fond memories of kindergarten fun (even if the exercise was a sneaky way to teach you public speaking skills). The two words have been paired since Shakespeare, and the idiom has been around since the 1940s. However, sometime around middle school, many of us probably heard the two words paired in a new way—with one being disparaged and one being discouraged. This came from our English teachers, of course, as they taught young writers to “show, don’t tell,” probably in red pen on a poorly graded essay. Like many idioms, you may have heard this bit of writing advice—but you may not know what it means. The first thing to understand is that, as with all writing “rules,” this is more of a guideline than an absolute maxim. However, when employed effectively, the advice can turn bad or mediocre writing into strong writing. The second caveat is that this advice generally applies to fiction or creative writing, such as nonfiction or memoir. However, there is a place for it in almost all kinds of writing except for the highly technical (like scientific writing). A weak writer might create the following sentence: “We approached the old house, which looked spooky that maybe the rumors about it being haunted were true.” This sentence explains the details of the story. The group, “we,” approaches an old house, which appears “spooky” in some way. This spookiness causes the characters to believe that maybe the house is haunted, as the rumors claim. However, this description of the events of the writing and the writing itself are practically indistinguishable. When a reader reads that weakly written sentence, she understands the events of the story, but doesn’t “feel” them. Good writing captivates the reader, transporting him into the world of the story. These sentences make events of the earlier sentence finally seem like a story. Dialogue, characterization, and creepy details draw the reader into feeling fear, rather than simply being told that characters are experiencing it. Whether you are a professional or first time writer, editing is absolutely essential. Hiring a quality editor can be the first step towards changing your manuscript into a book. Of course, the real first step to being a published author is actually writing a book. Ghostwriters are a great way to author your ideas professionally without having to slog through the mechanics of grammar. 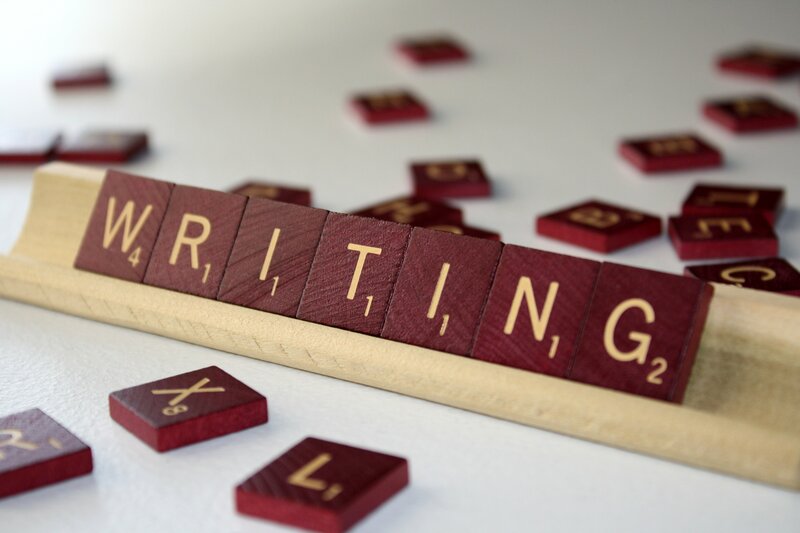 Read about our ghostwriting services and contact us to learn how you can hire an expert writer, today.